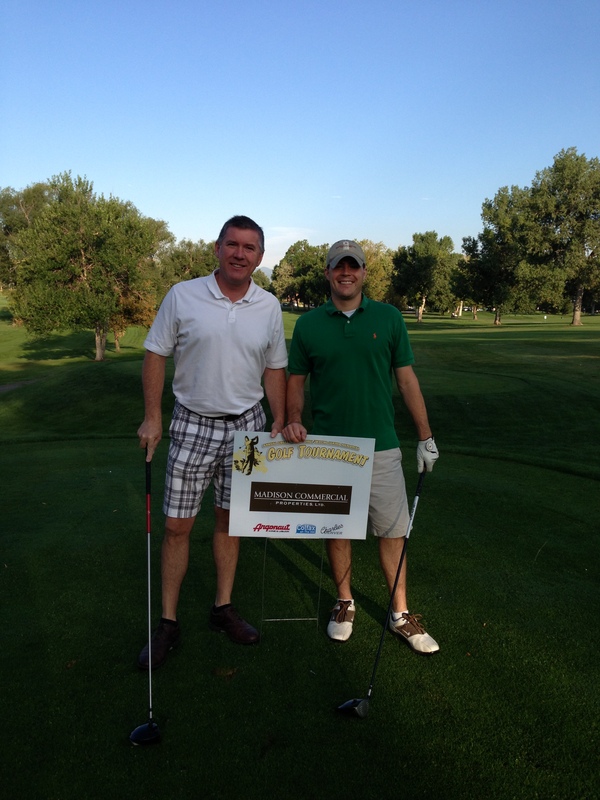 Kyle Malnati and Greg Johnson loved sponsoring and participating in the 16th Annual Colfax on the Hill Golf Tournament! 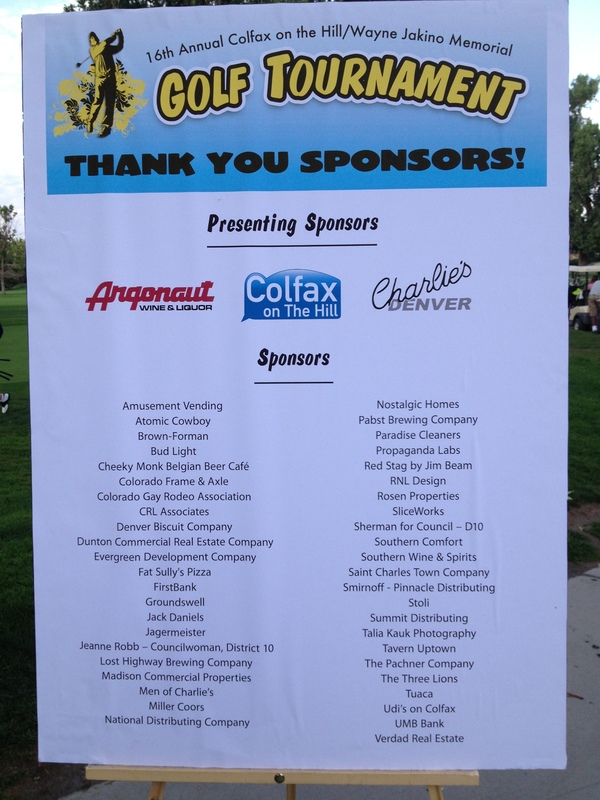 The charity event gives back to the community by supporting the rejuvenation of East Colfax. What a great way for the Madison Commercial Team to support the neighborhood!